As an add-on to Speedify for Teams, we offer virtual dedicated speed servers: we configure and maintain dedicated servers just for you and your users. Why use a dedicated VPN speed server? Can I host my own dedicated VPN speed server with Speedify? 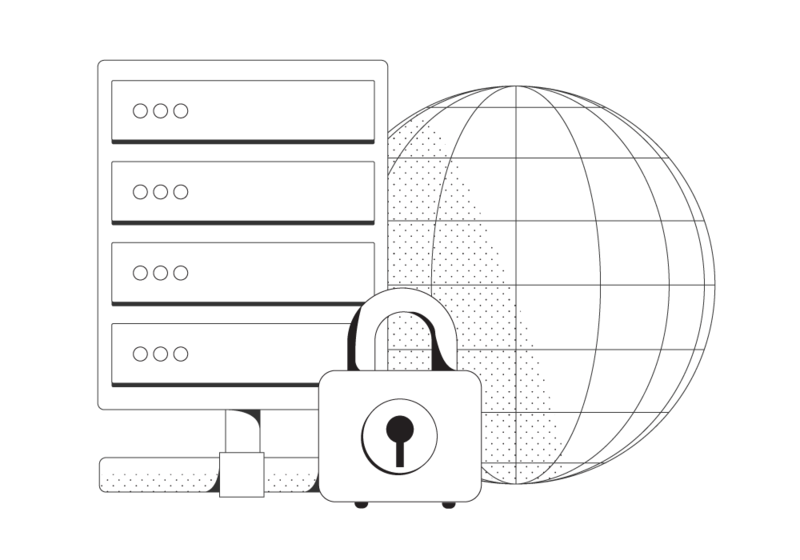 You can self host your VPN speed server to work with Speedify for Teams, but there are specific requirements for hosting in terms of both hardware and which versions of Ubuntu we support. This lets you put the server in on your own network, or in special locations where Speedify doesn’t have servers. Speedify will manage the software, and need to have access to apply software updates. >> Read more about Dedicated Servers in the Speedify Knowledge Base. Speedify Redundant Mode with automatic Internet failover keeps you always online without disconnects.